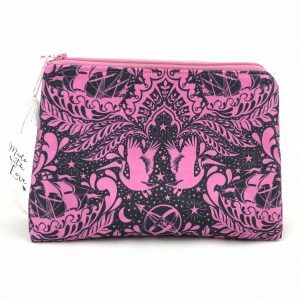 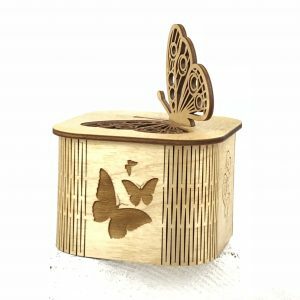 View basket “Butterfly Box” has been added to your basket. 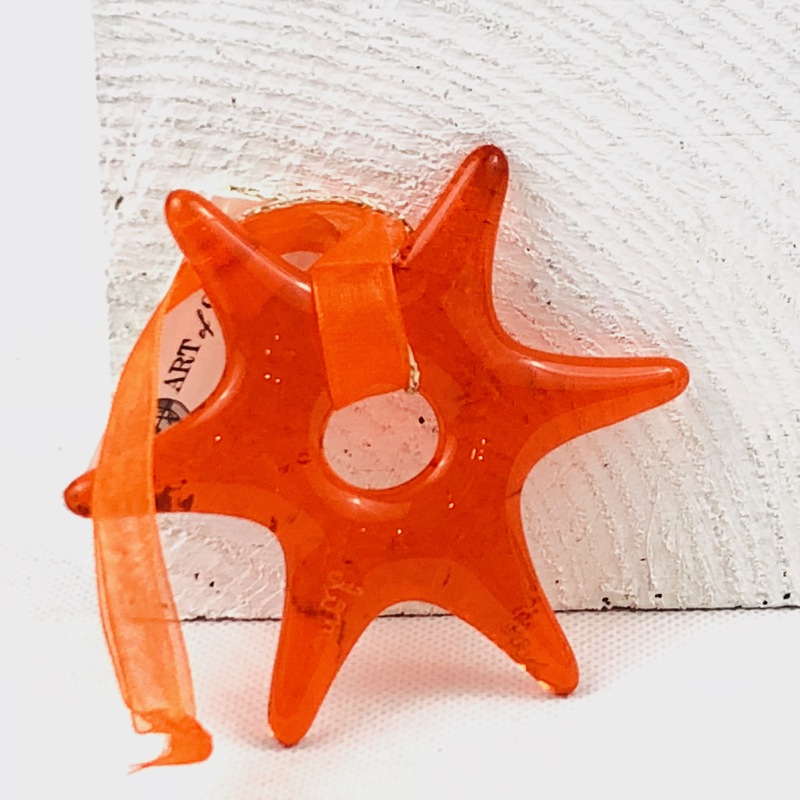 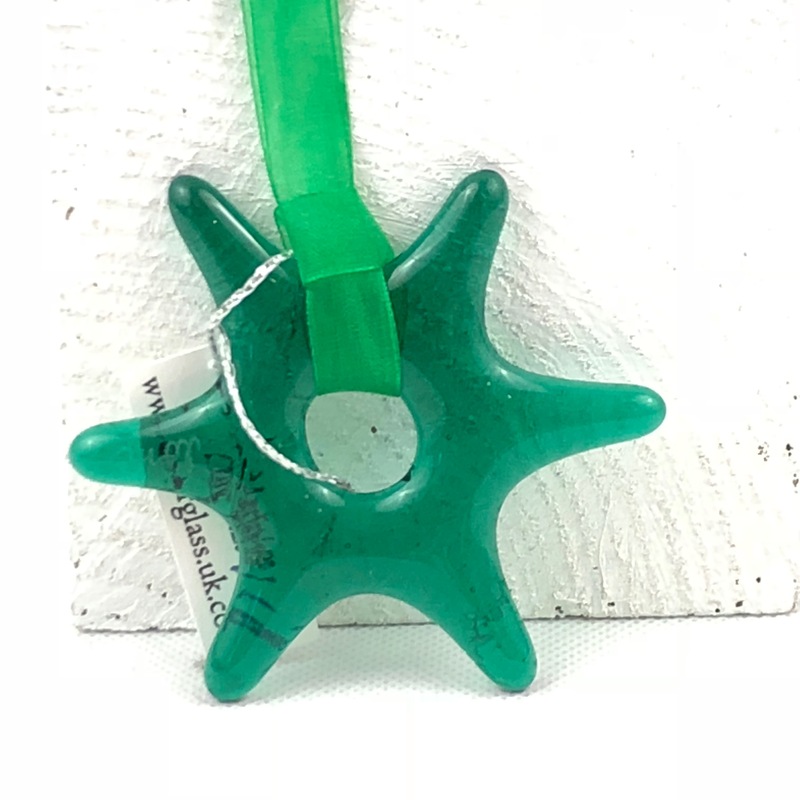 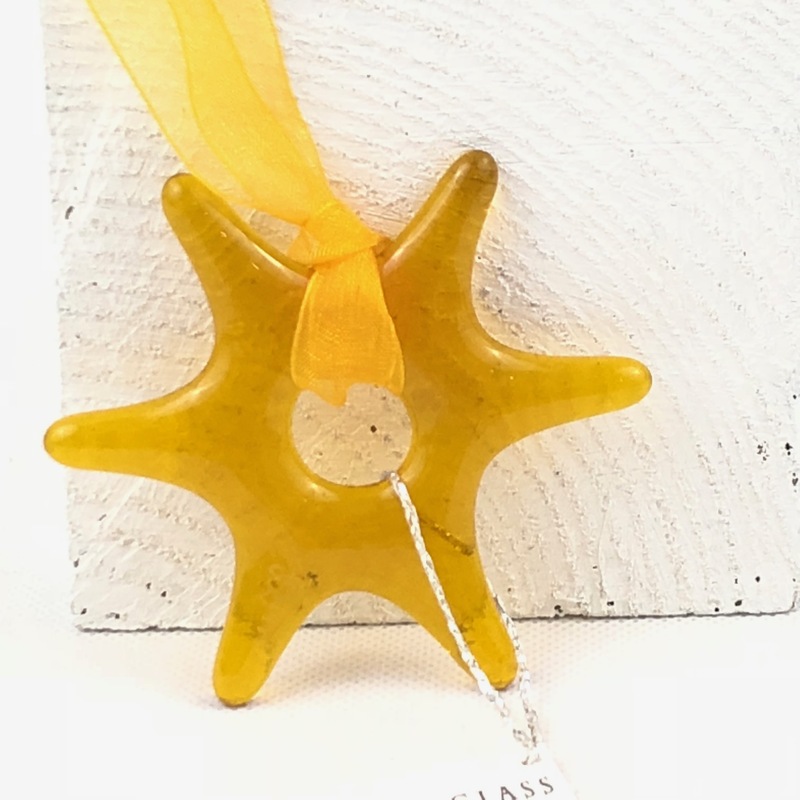 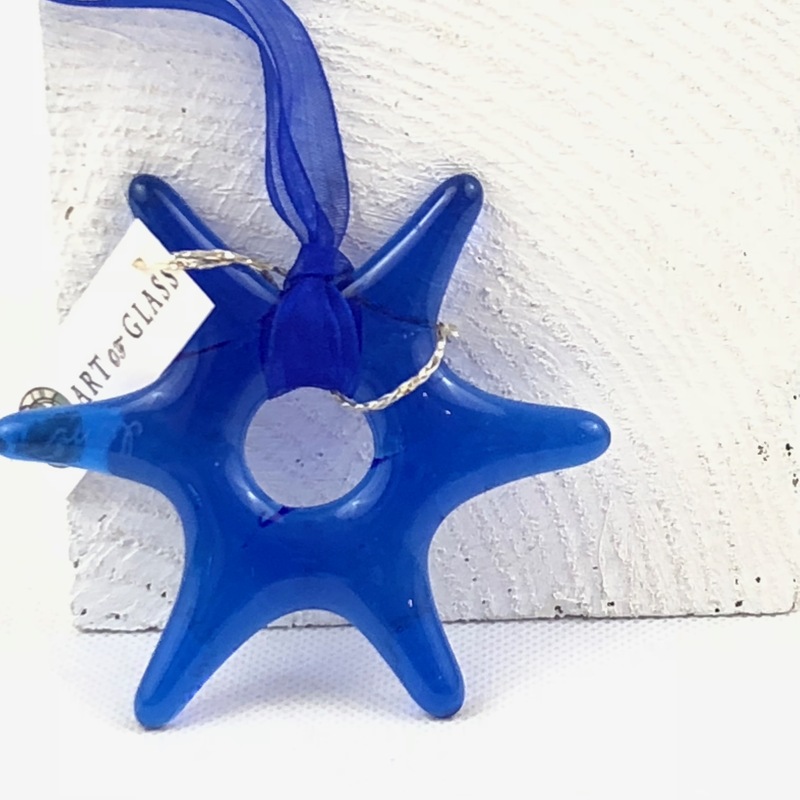 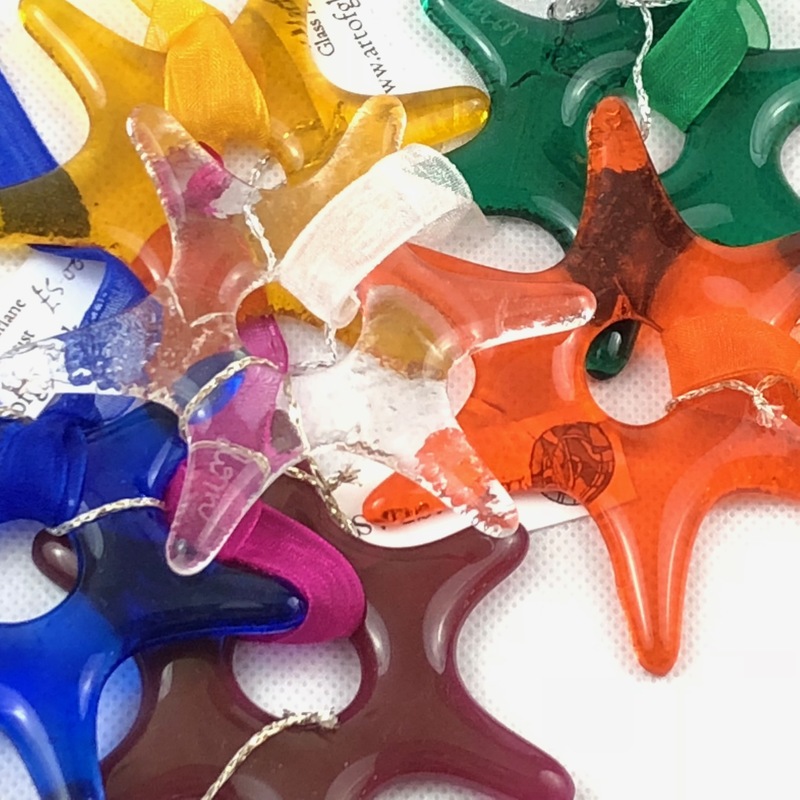 Perfect to decorate any home, hang these beautifully crafted fused glass stars in the window and watch the light shine through them. 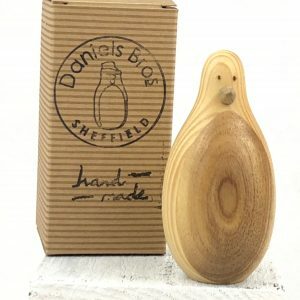 Created by award winning artist Lisa McFarlane of Art of Glass.